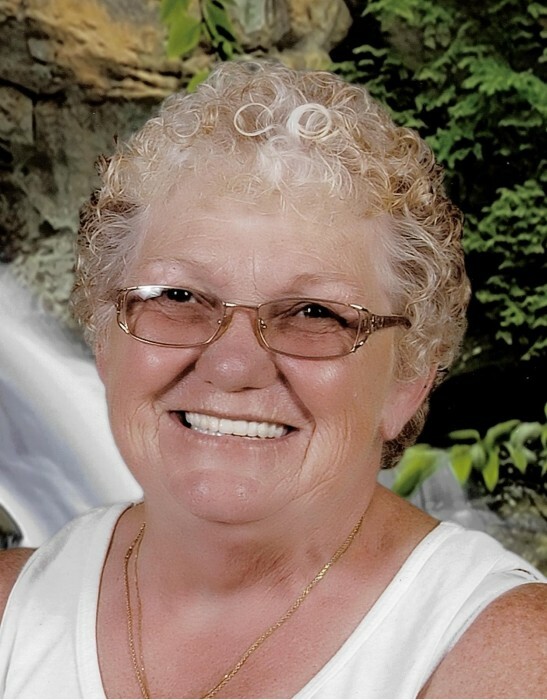 Ester Robin Messer, 65 of Portsmouth died Thursday, September 13, 2018 at her home. She was born June 3, 1953 in Portsmouth to the late Howard and Irene Virginia Nicely Messer. She was a retired Aid from Blessed at Home Nursing Facility. Ester was preceded in death by a brother; Howard Messer Jr., and 2 sisters; Evageline Messer and Agnus Winters. Ester is survived by the love of her life; James S. Green Jr., 3 sons; Richard, Chad, and Joey Culp, a daughter; Kathy (Nathen) Carroll, 9 grandchildren, 3 great grandchildren, 3 brothers; Wagner, Walter, and Albert Messer, and 3 sisters; Candice Gire, Jane Rouse, and Loretta Jenkins. Funeral services will be 7:00 PM Monday, September 17, 2018 at the Roger W. Davis Funeral Home with Roy Chaffin officiating. Friends may call at the funeral home starting at 5:00 PM on Monday. Condolences may be sent to www.rogerwdavisfuneralhome.com.